A nice Overview of the Learn To Ski Basics. You are a total beginner never been on skis before or want to learn the basic ski technique? At our ski school red white red, a top ski instructor will learn you the ski basics to ski safe in the area? You will explore the friendliest ski huts with excellent Austrian food for a break too. Siegi Tours ski school red white red offres a big variety form learn to ski, board, ski safari and kids ski school. A short movie from our ski instructor association about the ski basics – we love to teach the latest technique in Austria. 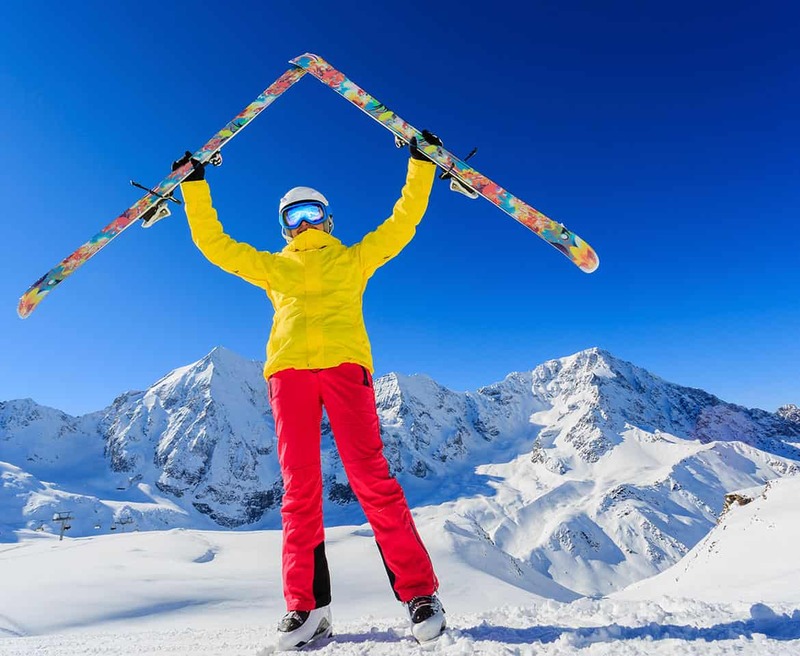 At Siegi Tours you will learn all the important basic things you will need to become a happy skier. 100.000 HAPPY CUSTOMERS since 1967. Siegi Tours Learn to Ski has the best ski and snowboard program in Austria – When you are ready for a unique ski adventure to the alps, write us at ski.golf(@)siegitours.com or call us today at 0043 6415 7482 0.